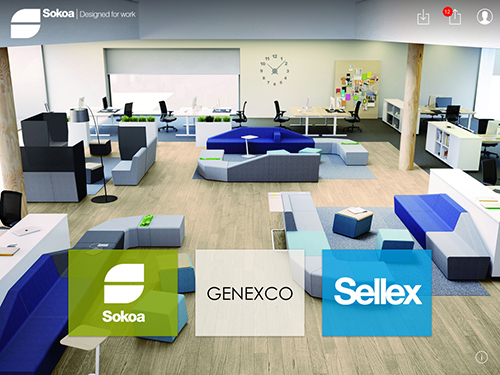 View and share all SOKOA, GENEXCO and SELLEX information in one place on our APP now available on your tablet. For you to get your partners access codes, please get in touch with your SOKOA Sales person. With SOKOA APP… Increase responsiveness and efficiency!